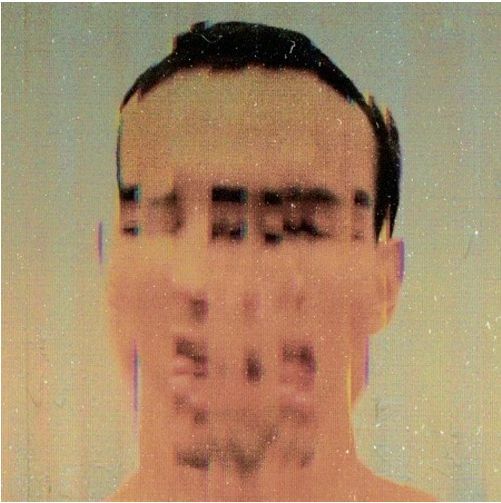 Gabriel Garzon-Montano provides inspiration on Drake's latest mixtape. And here is Drake’s version, as heard through the production lenses of Noah “40” Shebib. The same problem…anyone else faces…lets you know…he is still, just a human.